Galangal is an Asian root that is sometimes called "Thai ginger". Its flavor is similar to that of ginger but milder. 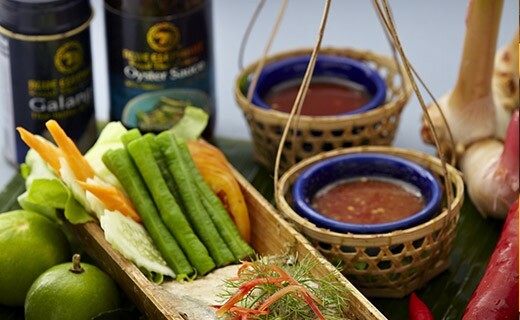 It gives subtle hints and is recorded in Southeast Asian dishes such as salads, curries and soups. Galangal find its place in a chicken soup with galangal.